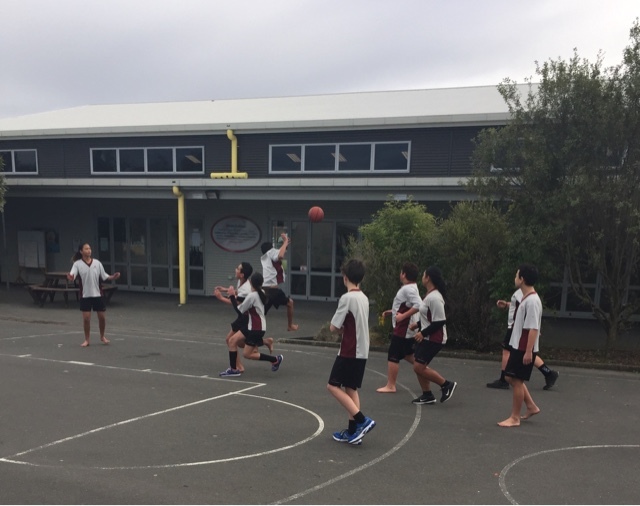 Today in PE we focused on our basketball skills. 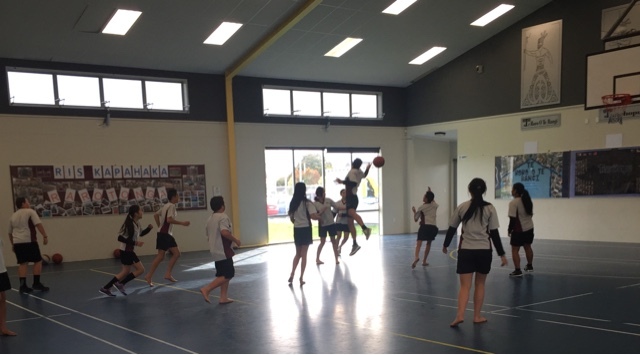 We learnt how to dribble the ball and alternate hands, do lay ups to shoot goals, 3 pointers and rebounds. Some of our classmates were more skilled than others and had to demonstrate, also spending time one on one with their peers. Our confidence as a class really grew and we all participated in a game to put to use our new skills.